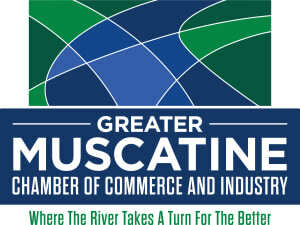 Greater Muscatine Chamber of Commerce & Industry and Muscatine Community College invite you to attend the 2019 Legislative Forums. They are held the first Saturday of February, March and April from 9:00 - 10:30 AM at Muscatine Community College. This is your chance to ask questions directly to those elected to represent you.